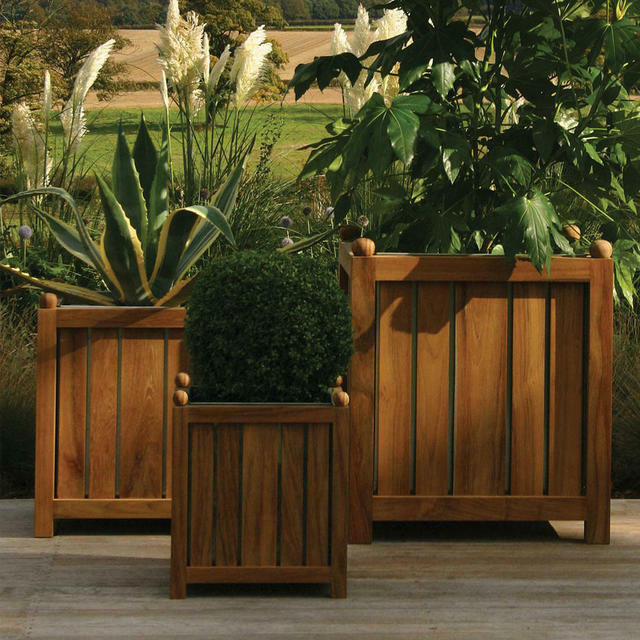 Statuesque and timeless teak planters. 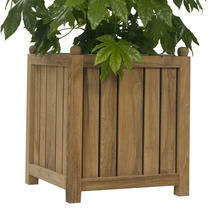 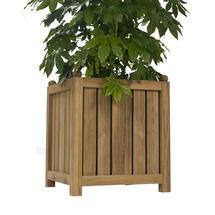 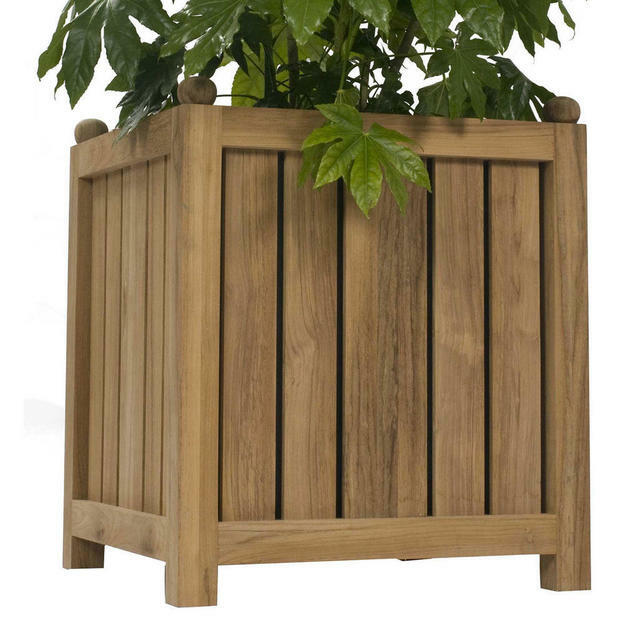 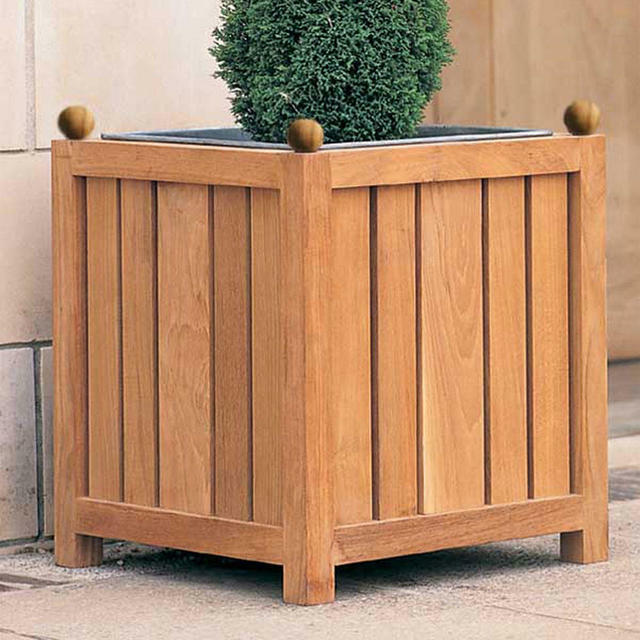 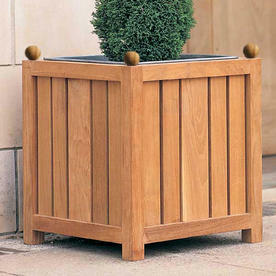 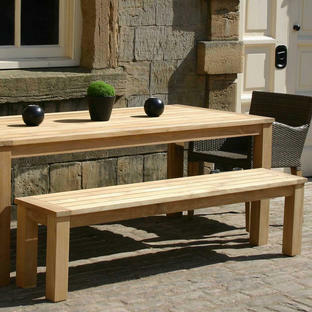 Truly statuesque teak planters with a galvanised steel liner, fit to grace a country house or any home. 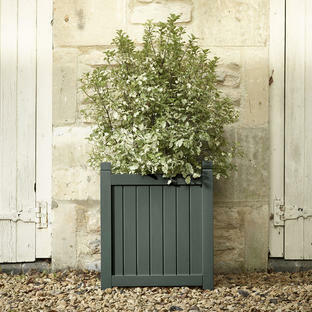 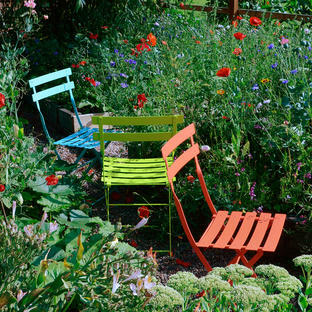 The planters have a galvanised liner so they can be planted up if required. 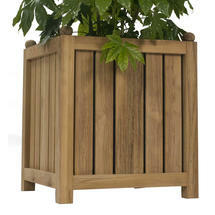 Made from teak with a galvanised liner.